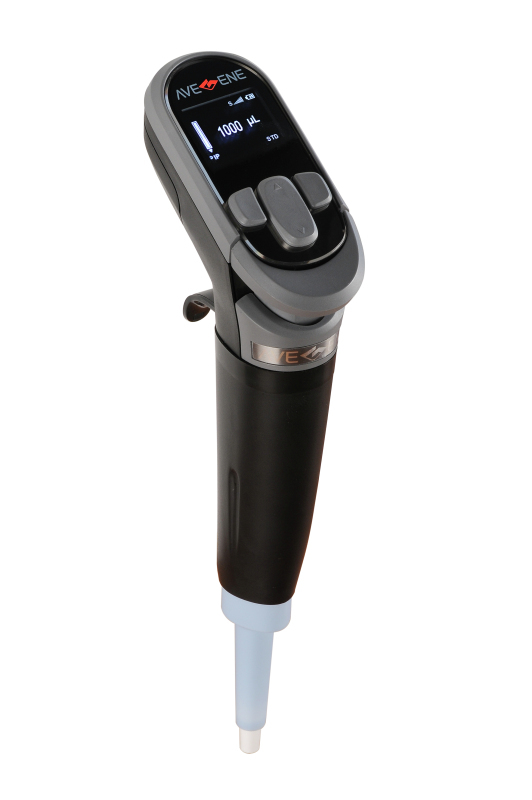 ePipette S1000 - Oasis Scientific Inc.
Avegene ePipette S1000 combines simplicity, comfort and functionality in an exceptionally intuitive ergonomic design. It is suitable for both left and right handed users. The ergonomic design of the ePipette, together with microprocessor-controlled movement reduces the possibility of human error and provides reproducible results. For recharging, ePipette S1000 features a direct charging system by using the AC-adaptor. The user can continue pipetting while the ePipette is being charged through the AC-adaptor. ePipette S1000 is easily programmed for user’s own custom applications. The operations include pipetting, reverse pipetting, manual pipetting, multi-pipetting, multi-dispensing, diluting, multi-aspirating and more.